If you’ve seen the Conscious Girlfriend videos or read our other articles, you’ve probably already come across the SCORE Process. SCORE is the powerful conflict resolution method that actually lets you and your partner heal your conflicts and build intimacy in the process, rather than just “managing” them or getting torn apart by them. If you’re not yet familiar with SCORE, read more here. So, now we’d like to talk about the biology, or more specifically, the neurobiology behind the conflict healing process. SCORE sounds a little Buddhist at first, and it definitely was informed by Buddhist practice. But it also emerges from what we know about the brain. SCORE is a go-to method for the times when you get triggered by something your partner (or anyone else!) does or says. What does it mean to “get triggered”? Well, whenever we’ve experienced fear in our lives, it gets coded into our brains through a process neuroscientists call “fear conditioning.” The purpose of this coding is to try to help our brains avoid similar events in the future. But what this means is, when our “fear conditioning” buttons get pushed, we aren’t fully in the here and now any more. We are literally, physiologically responding to past events as much or more than to whatever our partner actually just said or did. And when that happens, we’re triggered. What exactly takes place in your body when you get triggered? First, a small part of your brain called the amygdala gets involved. 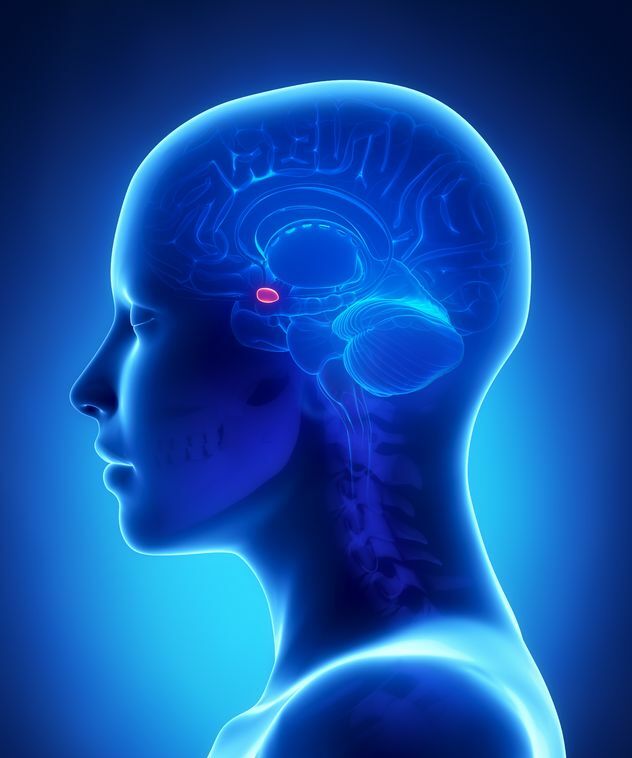 The amygdala is part of what is often called our “reptilian brain,” because it’s been around for a very long time. The amygdala’s job is basically to keep you from being killed. Really. So when our ancestors were being chased by lions, tigers or bears, that’s what got activated. Of course, these days we’re not faced with the same sorts of dangers human beings encountered 50,000 years ago when we were still hunter-gatherers. But this physiological system, the “fight, flight or freeze” response, still fires off when you perceive a threat — even if that threat is simply a conflict with your girlfriend. And when you get flooded, your rational brain, the part of your brain that thinks and make decisions, basically shuts off. That’s right, you can’t make rational decisions when you are in this state. Why? Well, when you think about it, it’s pretty obvious. If you were really in life-threatening danger, it could be fatal to think too much. “Gee, I wonder how long those teeth are? When did that lion eat last? How fast can it run?” Not a good idea! You’d just need to get the heck out of there as fast as you could, no questions asked. So when you are triggered and your body thinks you’re in potentially mortal danger, your logical brain shuts off. That’s why you can’t really think when you’re angry, or triggered. This is why the first step of SCORE is so important. When you stop and step back into yourself, take some breaths, and focus on connecting to yourself, it has a biological effect. Specifically, it quiets down the amygdala, hypothalamus, and adrenal gland, slowing the release of adrenaline, calming your heart rate and, most importantly, turning your rational brain back on. That’s why the S in SCORE is so important – and the rest of the SCORE process won’t work without it. You can’t get to the step of observing your feelings with openness and curiosity if your rational brain isn’t working. You can’t take self-responsibility, or relinquish responsibility, if you can’t think. And you definitely can’t be empowered if you can’t think. So the next time you get triggered by something your girlfriend says or does, remember to stop and breathe. Give your body time to get out of “flight, fright or freeze” mode, so your neocortex (your thinking brain) can come back online – and then you’ll be able to speak and act in a way that’s healthy for you, and for your relationship.